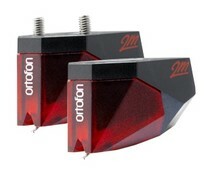 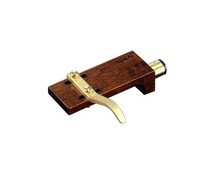 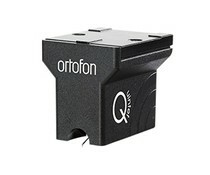 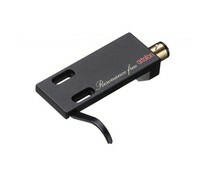 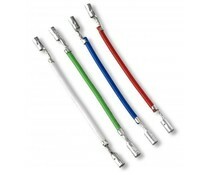 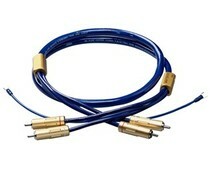 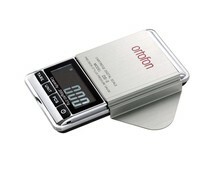 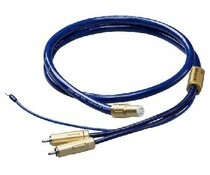 The 2M Series of cartridges is designed for precise and accurate retrieval of the information in the record groove. 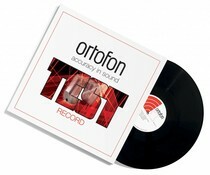 Our philosophy is to play the record sound as accurate as possible, without coloring the sound ------Also Verso mount available! 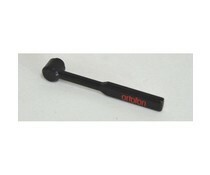 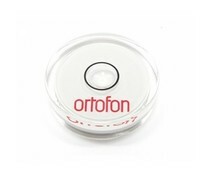 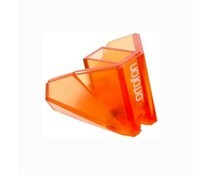 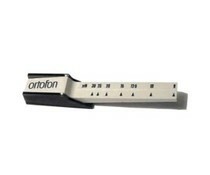 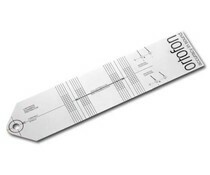 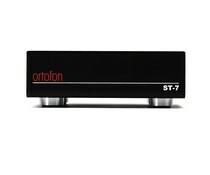 Simple cost effective stylus cleaner, but we prefer the short-haired carbon brush from Ortofon. 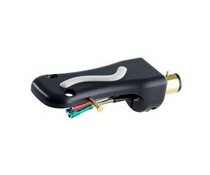 Tune presicely the speed of your turntable. 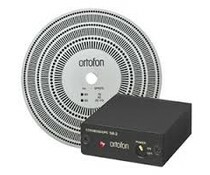 The SB-2 stroboscope is essential for audiophile to tune presicely the speed of turnatble's rotation for recordmusic listening. 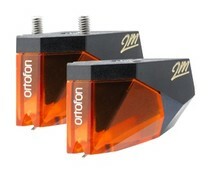 Copper Headshell leads from Ortofon with tinned copper connectors.